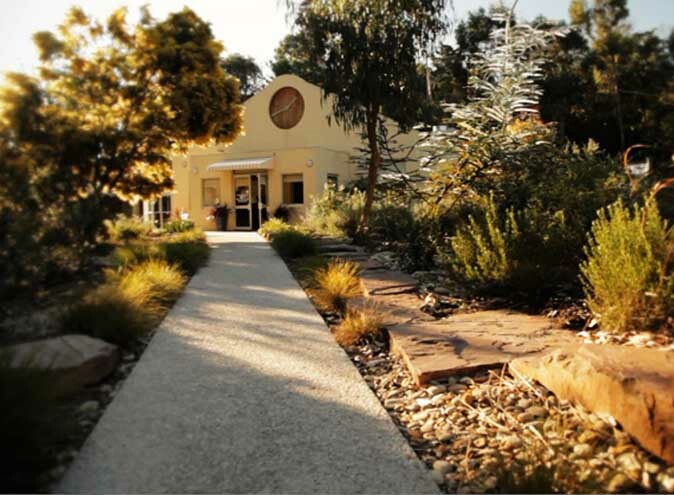 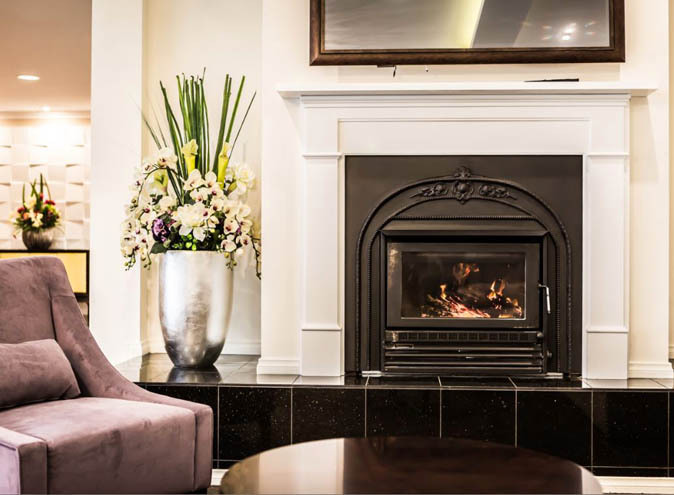 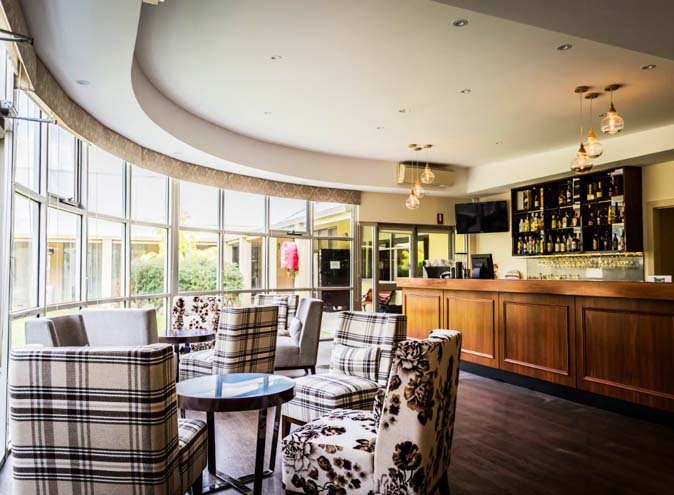 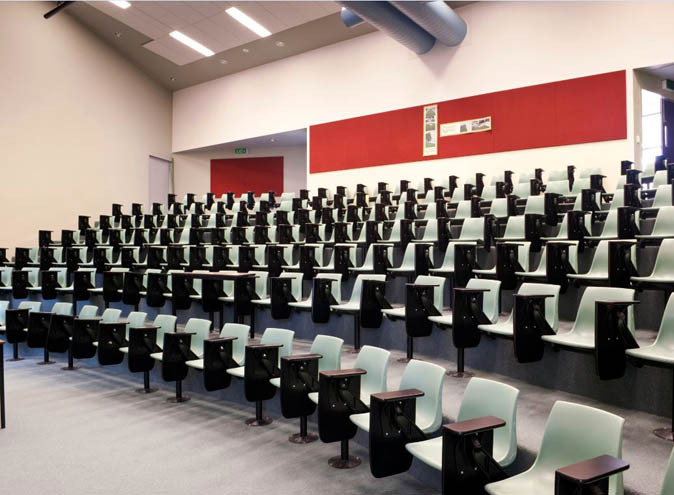 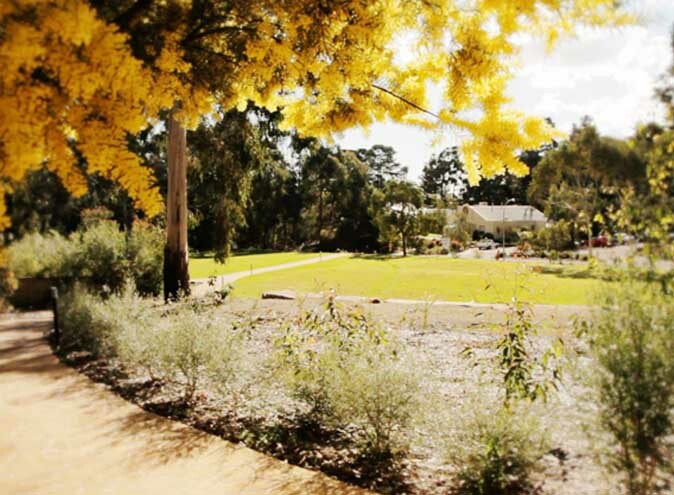 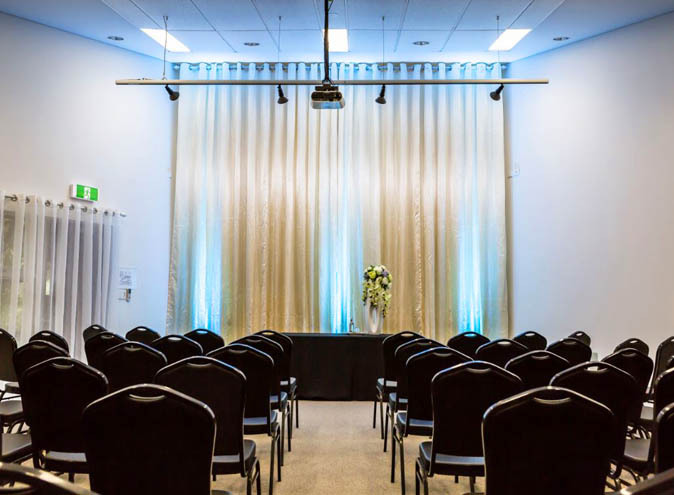 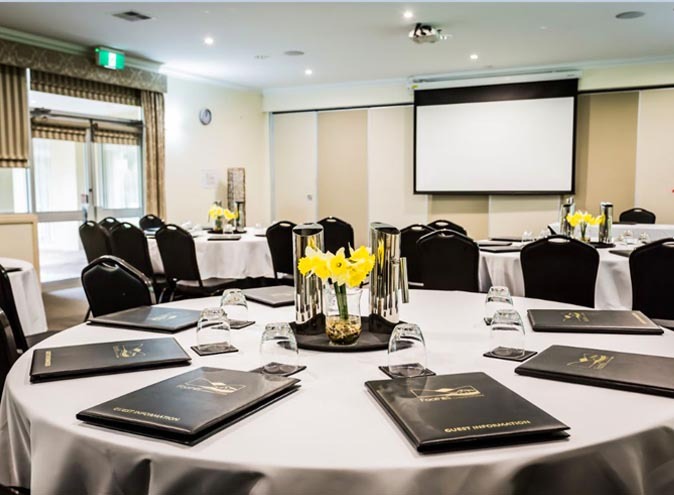 Foothills is a stunning conference centre located in the hidden gem of Mooroolbark. 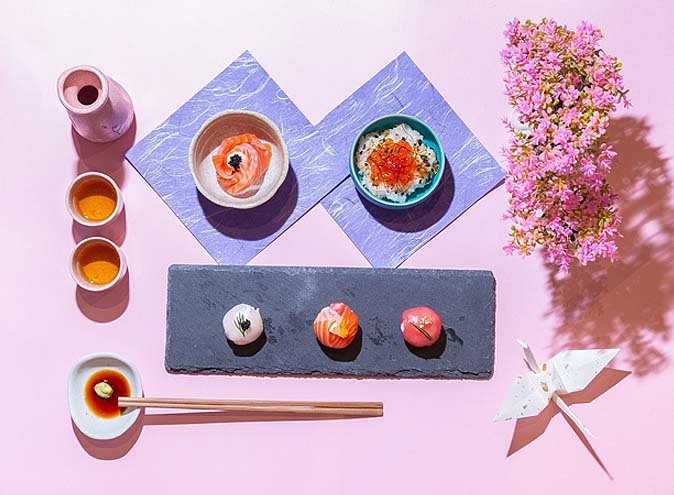 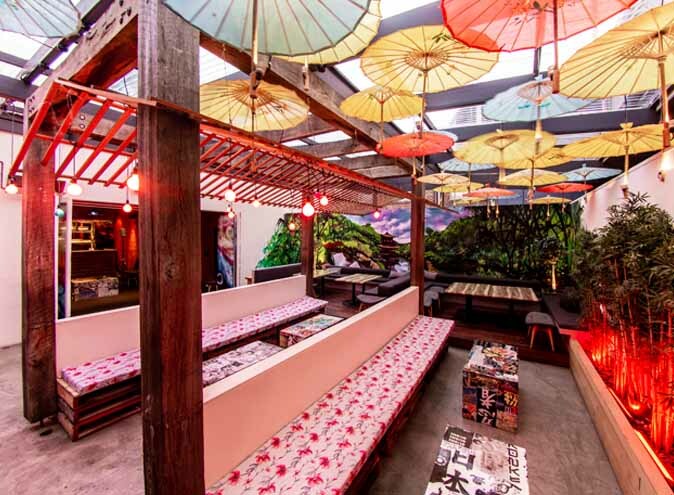 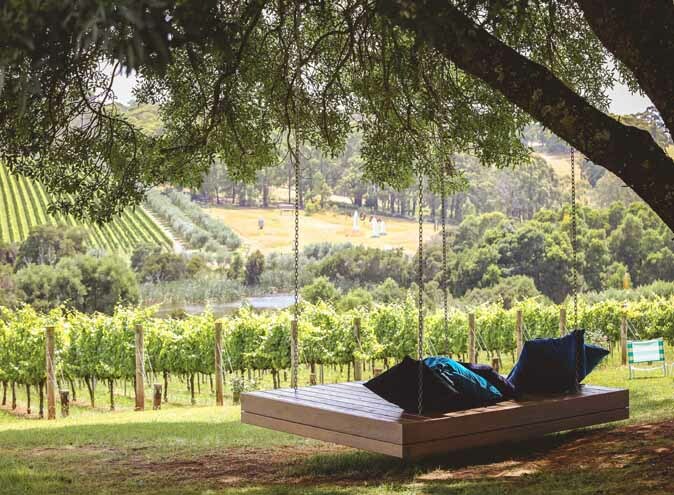 Located in the Yarra Valley, some 60 minutes from Melbourne’s CBD, Foothills is a retreat that offers everything you need and more for your next function, event, or getaway. 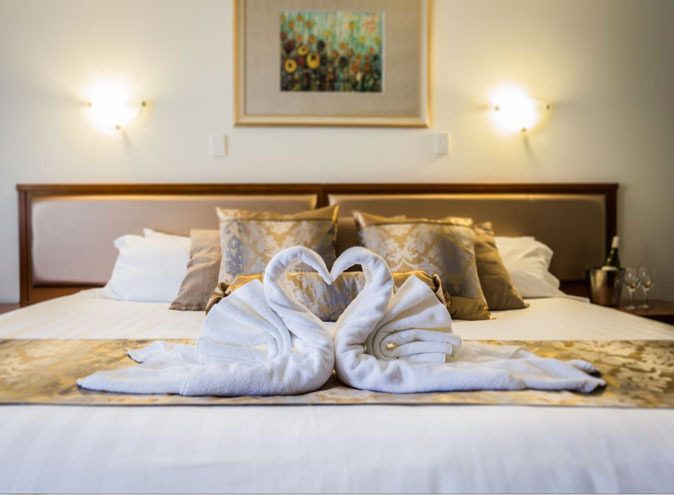 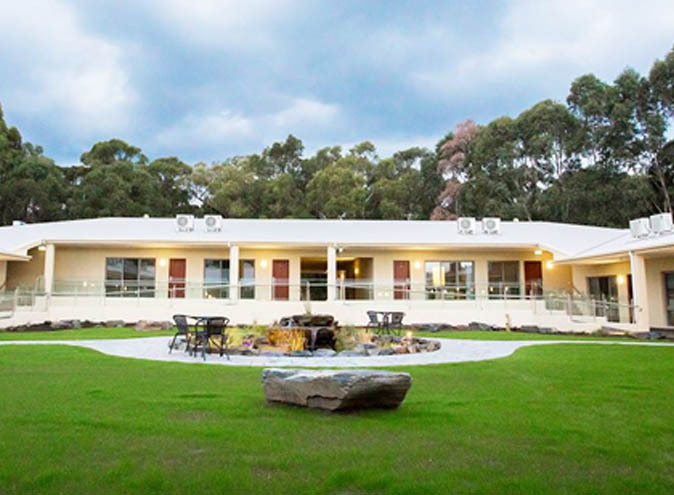 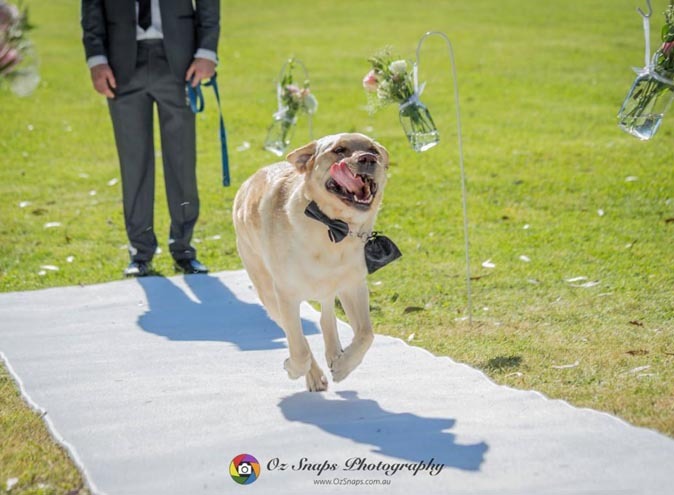 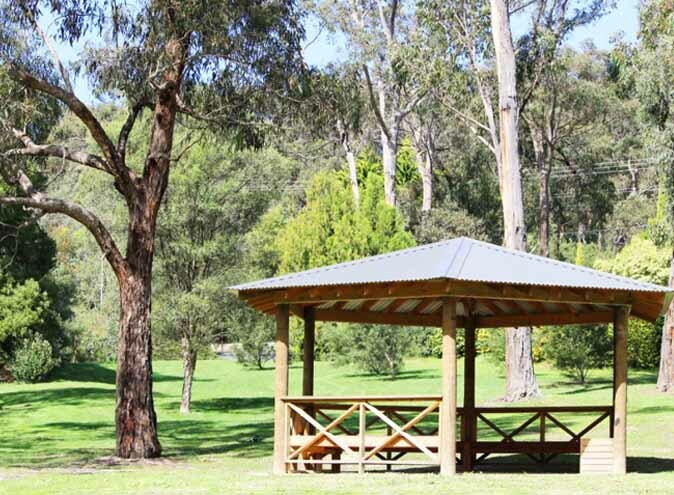 This stunning Mooroolbark accommodation offers 96 recently renovated and accomodating rooms situated amongst 20 acres of lush outdoor surrounds. 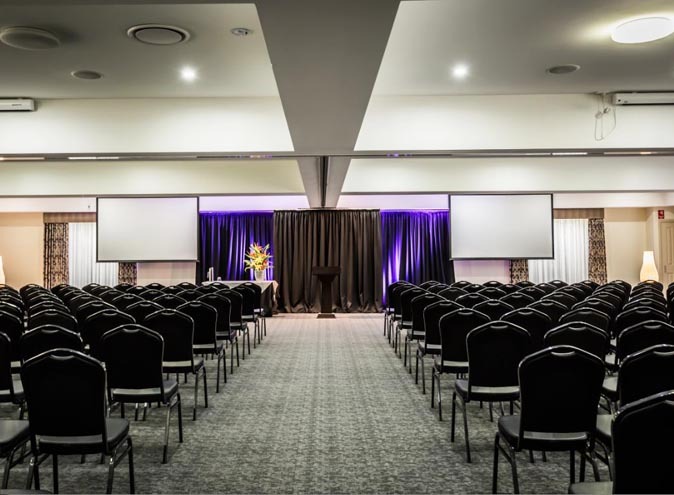 So much more than just a conference centre, Foothills provides a comfortable and relaxing environment with sufficient access to onsite leisure facilities and is a gateway to all of the tourist attractions the Yarra Valley has to offer. 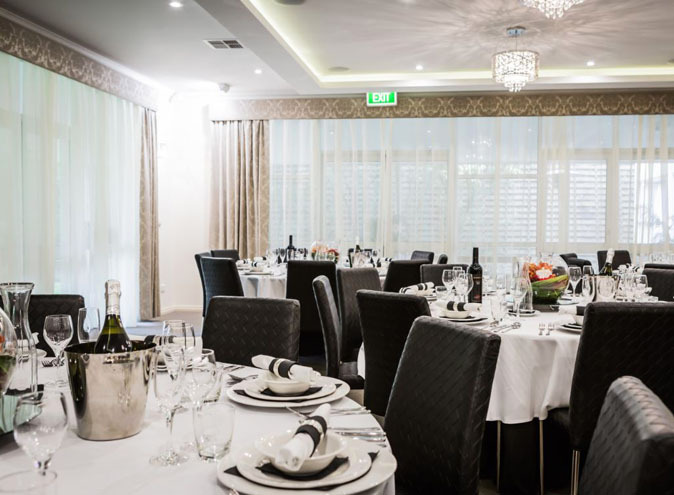 These stylish and attractive function rooms are flexible and equipped with modern technology, providing the perfect Yarra Valley Conference Centre venue for corporate functions, weddings, events, seminars or workshops.